 Preparation for the sixth endurance event of the iRacing Special Events calendar is upon us! *iRacing may not apply the penalties properly if you enter them in kilograms. If you do enter them as 30 KG (Audi) and 5 KG (Merc), make sure to check in the session that iRacing has applied them as KG and not LB!! Filled. Date is still far for me, but will make effort to keep it open. Ferrari, Audi, BMW, in that order. BMW for me, please. Thinking about switching to it for the next season anyway. I’m up for driving the AMG. I'm not sure which car yet either, likely the AMG or the 488.
i can't confirm 100% whether i will drive this or not. if i drive, it will probably be in the audi but i'm flexible. Date is still way to far for me to confirm..... If I'm here Id like a seat in the BMW please. Ferrari for me, with Audi as a back up. Availability filled in. I will do the Audi. You can sign me up for all cars. I'll be happy to drive any of them and fill any gaps for anyone who might want to drive a "less popular" car. I took the BMW out for a fuel stint around the course. Got my lap times in the 2:22s range. Fuel usage is almost exactly 4 litres per lap for me, so 28 laps per stint. I'm in for either the Ferrari or the Mercedes.